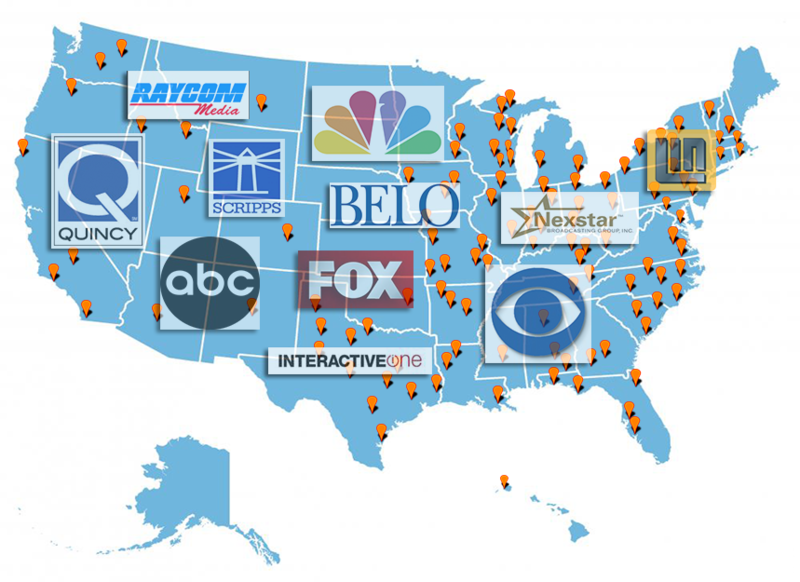 The Tributes.com Obituary Distribution Network—now 150 broadcast stations strong and growing—includes an impressive list of media companies such as Raycom Media, LIN TV, Scripps, Belo, Quincy, InteractiveOne and Nexstar that feature Tributes-powered obituary sections on their television and radio station websites. Tributes.com is the leader in pure-play digital media for obituary classifieds—permanently preserving the stories of loved ones lost and providing a safe and comforting online community for grievers. Its high quality database of obituary news includes over 95 million records and documents more than 80 percent of all deaths in the United States each year. Tributes.com is a rapidly developing Internet brand that is currently relied on each month by close to 4 million consumers and thousands of funeral homes to locate and publish obituary news. Tributes offers media companies a customized version of its obituary classified platform that can be seamlessly integrated into their website at no cost. Tributes manages all obituary content and in-market relationships with local funeral homes, allowing the media partner to focus on monetizing the must-have news section with advertising and sponsorships. Click play below to hear Michael Bieke, the host of Local TV Now Podcast, discuss the power of the Tributes obituary platform with our President Elaine Haney.